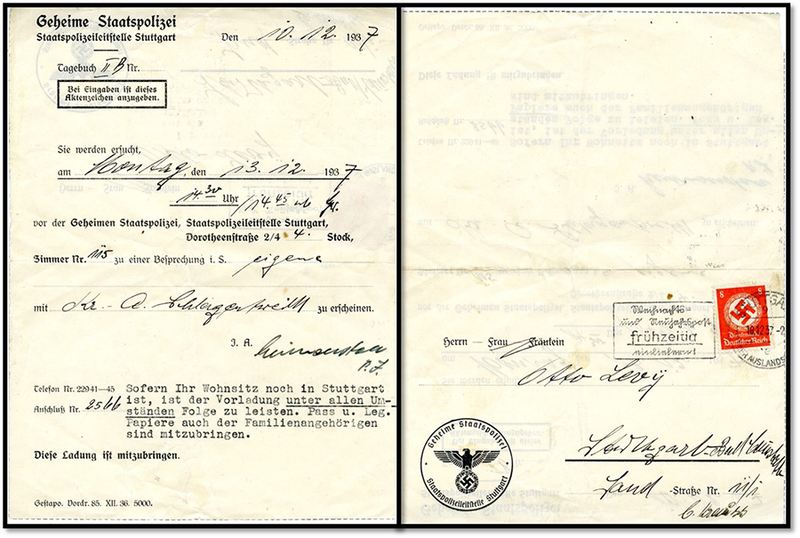 When Otto and Hilde left Germany in 1938, they brought a few pieces of Nazi German history with them, including this 1937 deportation letter from the Geheime Staatspolizei or Secret State Police of the Nazi German government. These were sent to German Jews and many of those who did not leave voluntarily eventually perished in concentration camps. Otto and Hilde Rosenfeld Levy papers 3251, Box 1, Folder 2. Otto and Hilde Rosenfeld Levy papers, 1937-2008, undated, (#3251): Contains travel documents, photographs, and correspondence of Otto and Hilde Rosenfeld Levy, as well as the business records of O&H Rare Foods Store in Waco, Texas. Waco Shakespeare Club records, 1895-1985, undated, (#745): Scrapbooks, meeting minutes, club histories, and correspondence from club members as well as collected Shakespeare research materials. García Cubas, Antonio. The Republic of Mexico in 1876. Mexico: La Enseñanza Print. Office, 1876. Print. 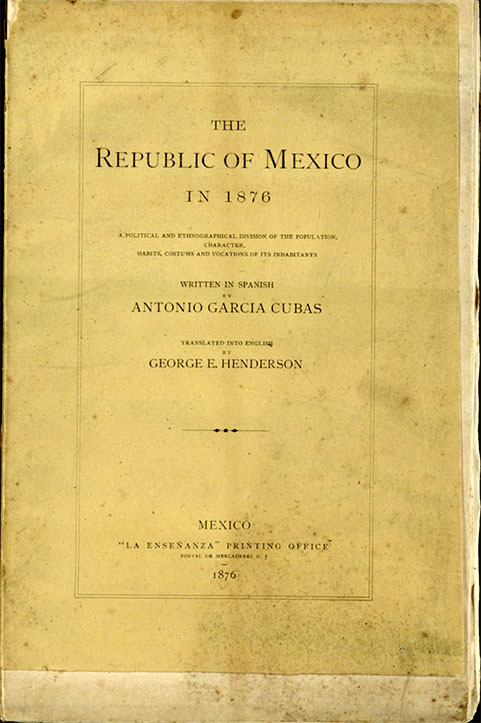 Exploring social life, customs, habits, and vocations of 19th century Mexican people, The Republic of Mexico in 1876 contains a wealth of information. A unique aspect of this volume is the beautiful, full-color illustrations. 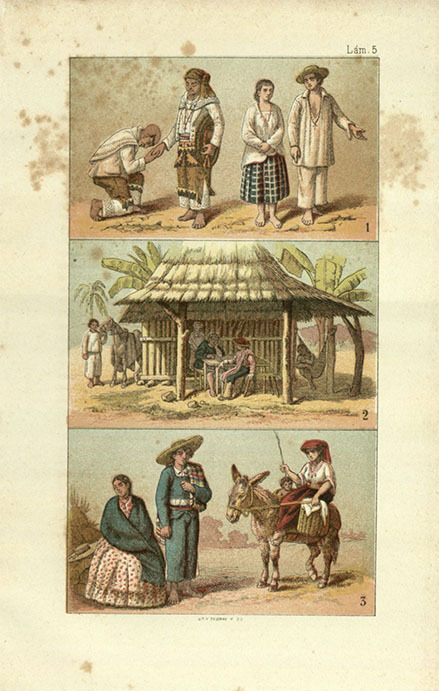 A sampling of the beautiful, full-color illustrations from The Republic of Mexico in 1876. 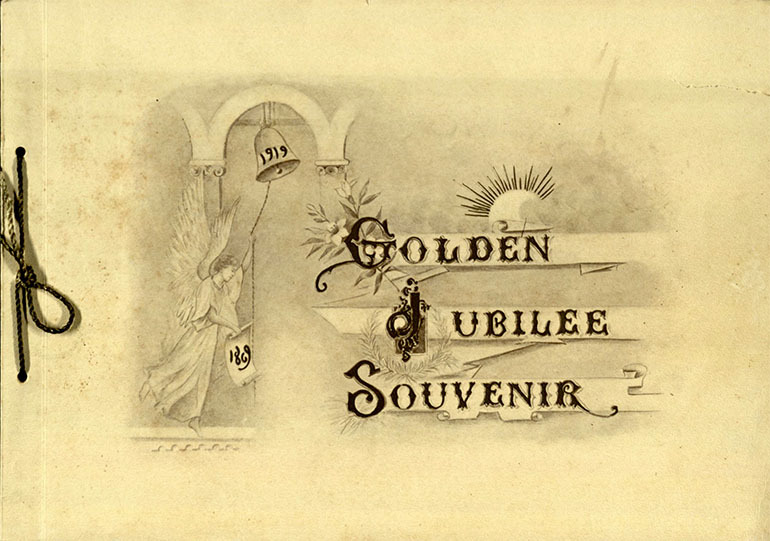 Golden Jubilee Souvenir of the Congregation of the Sisters of Charity of the Incarnate Word, 1869-1919. San Antonio: The Congregation, 1919. Print. This volume explores the history of the Sisters of Charity of the Incarnate Word, which originated in Lyons, France, in 1627, and was later in Galveston before coming to San Antonio in 1869. Produced to mark the 50 year anniversary of the congregation in San Antonio, this rare work, one of only two known copies in existence, contains many photographs of the far-reaching work of the Sisters of Charity. Clossin, Jimmy and Carl Hertzog. West Texas Square Dances. El Paso: Carl Hertzog, 1948. Print. 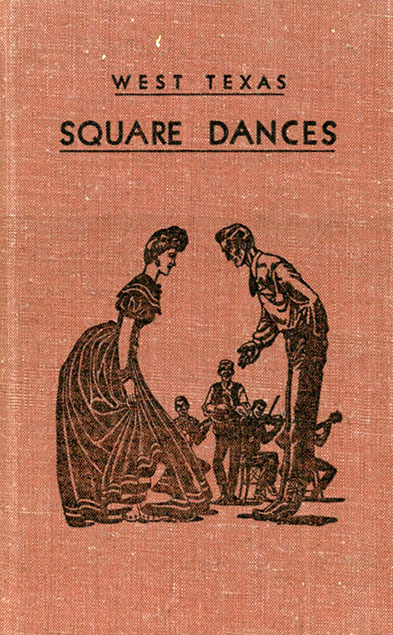 Filled with dance illustrations, West Texas Square Dances provides detailed descriptions for anyone wishing to learn a variety of square dance calls, including “Spinning Wheel,” “Texas Star,” and “Zig Zag Through and Around the Ring.” In the inscription, Carl Hertzog writes that only 50 copies were bound in cloth, making this edition rare.